Cash-flowing private real estate deals can make great investments. However, with the space being highly unregulated and access to deals/sponsors fragmented, there’s a belief that investors must be real estate experts to make educated investment decisions. I think those expectations are crazy and the narrative prevents many individuals from investing in private real estate deals. Instead of expecting investors to be real estate experts, I believe investors should know just enough about real estate to ask the right questions, assess a Sponsor, and make informed investment decisions. Of course, in addition to their own real estate knowledge, they should consult their lawyer and accountant before making any investment decisions. 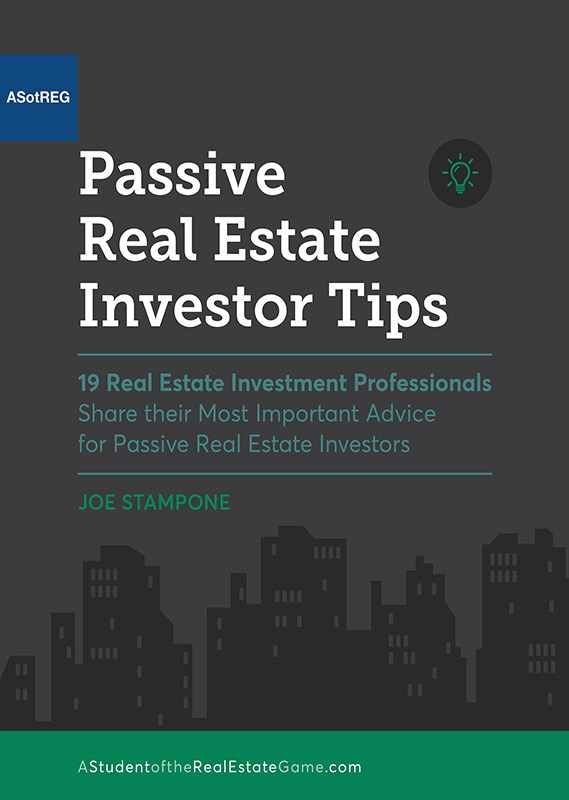 Rather than providing another deal-screening checklist and an overly detailed post on evaluating opportunities, I reached out to 19 of the top real estate professionals and asked them to share their ‘best piece of advice for passive real estate investors’. 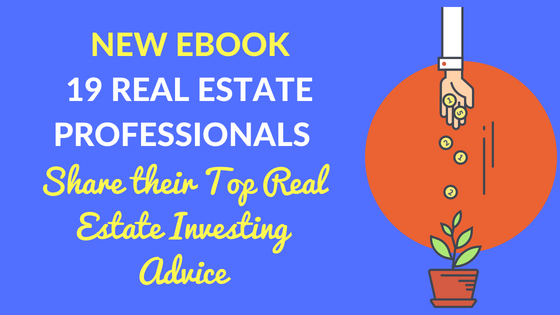 I compiled their advice into a single eBook, which serves as a great starting place for individual investors interested in investing in private real estate deals. I recommend you download and read the full eBook, but I also wanted to share a few of the core themes that were repeated. Focus on identifying a high-quality Sponsor. This was the single biggest piece of advice I heard from real estate investment professionals. I see it first-hand every day. Real estate is an operational business and the quality of the Operator is the single biggest determinate of success. Recognize what needs to go right for the investment to be a success. 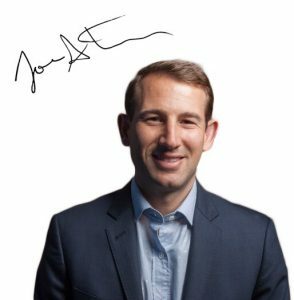 Any deal can look great on paper, so it’s important to understand the detail behind the key assumptions which drive investment success. Ensure your investment objectives are clear before making your first investment. Private real estate deals can vary greatly, so make sure you pick the deals and strategies that align with your goals. Furthermore, make sure if you maintain the liquidity to jump at great opportunities when they arise. Investing in private real estate deals can be a great way to diversify your portfolio and build long-term wealth, but requires effort on the part of the investor to identify quality Sponsors, sift through deals, and select opportunities that with their investment objectives. I want to thank all the real estate operators who continue to act with integrity, build trust with investors, and raise the bar for all real estate investment firms. What advice do you have for passive real estate investors?